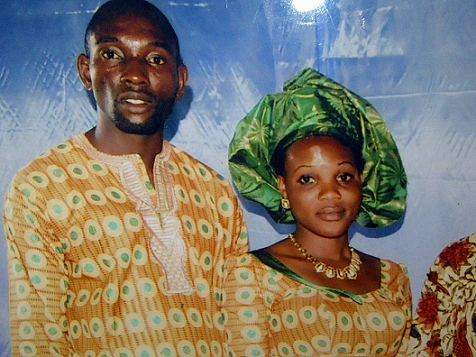 Pastor Henry Ojochunu Ekukpe, alleged stabbed his wife, Patience Ekukpe, 29, in the presence of their 6-month-old baby and escaped, leaving behind a note with 10 questions, apparently meant for his wife to answer. The incident happened at their house at No. 19 Uloko Street, Okpoghe Quarters, in Eyaen, New Aduwawa, Benin, Edo state. A manhunt has now been lunched for Henry, a pastor at the Mountain of Victory and Fire Deliverance Ministry aka Power and Prophetic Church. The couple got married in September 2014 but had many issues that made the wife leave their matrimonial home. It was gathered that Henry invited Patience under the disguise that he wanted to resolve their crisis. 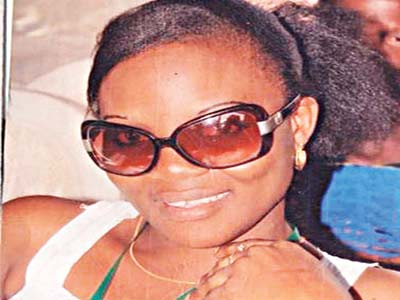 25 year old woman who recently gave birth to a set of quadruplets tells her story! WICKED MAN. HE WILL MEET HIS WATERLOO SOON.